Cornerstone Kids’ Ranch is a beautiful 160 acre ranch located just three miles northwest of Ada, Oklahoma in the south central region of the state. 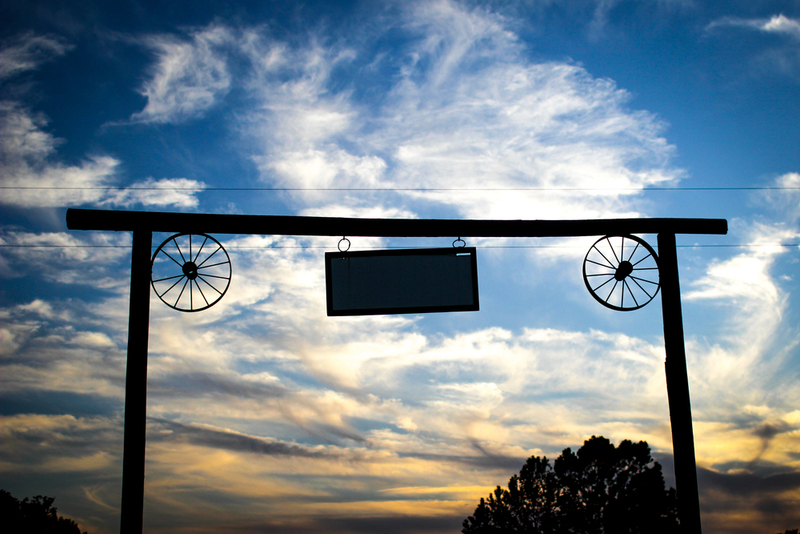 The ranch offers an indoor riding arena, petting farm, hiking trails, fishing ponds, and much more. We are known for our unique camps, retreats and day trips, one of a kind birthday parties, and the oh-so-infamous Pumpkin Patch! The ranch is owned and directed by Dean and Lisa Stone who have made it their mission to teach kids to love God and care for His creation. © 2018 Cornerstone Kids' Ranch. All rights reserved.